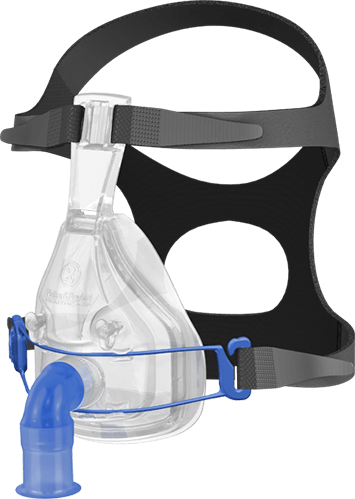 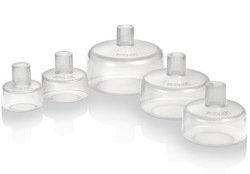 The Infant Resuscitation Masks are specifically designed to conform comfortably to an infant's face facilitating a seal for the purpose of resuscitation. 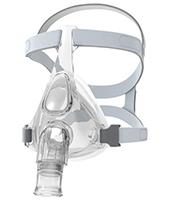 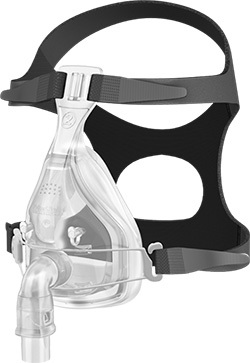 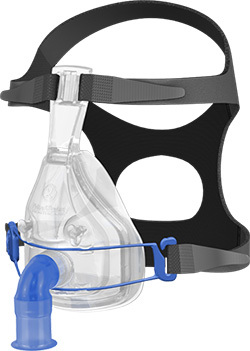 Designed for noninvasive ventilation, the F&P FreeMotion hospital NIV mask range includes both vented and non-vented full face masks, as well as a vented nasal mask. 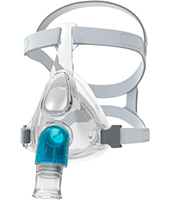 Non-vented Full Face Mask for noninvasive ventilation dual limb set up. 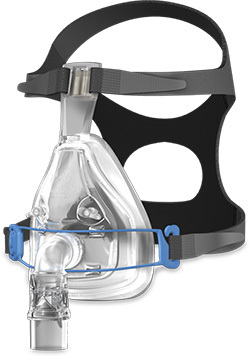 Vented Nasal Mask for noninvasive ventilation single limb set up. 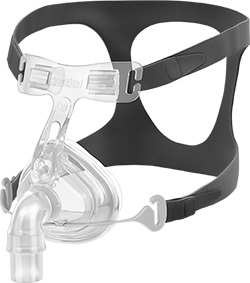 Non-vented Full face Mask for noninvasive ventilation single limb set up with exhalation port in the circuit.